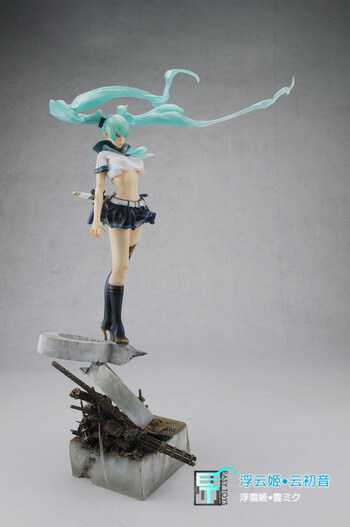 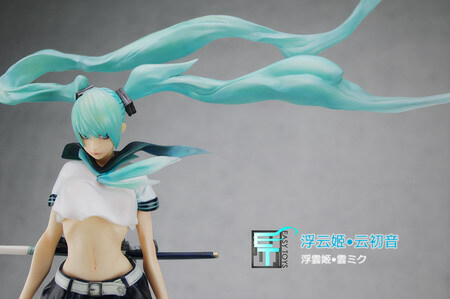 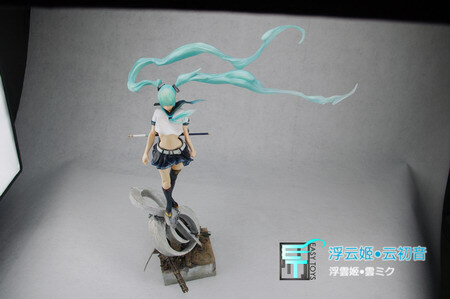 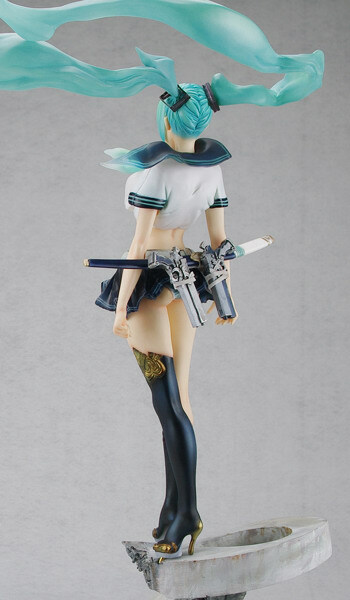 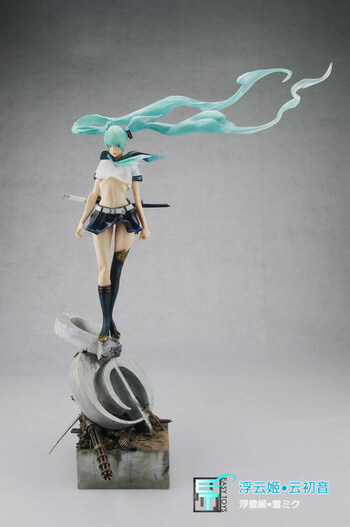 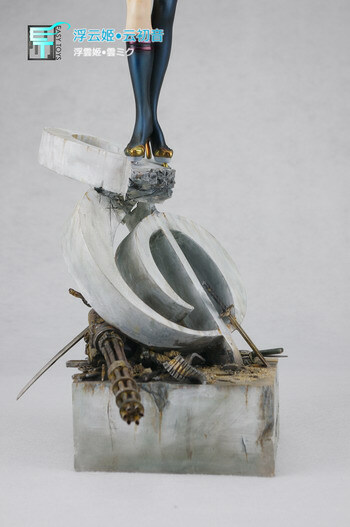 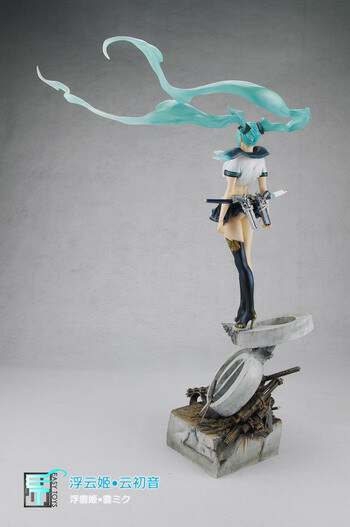 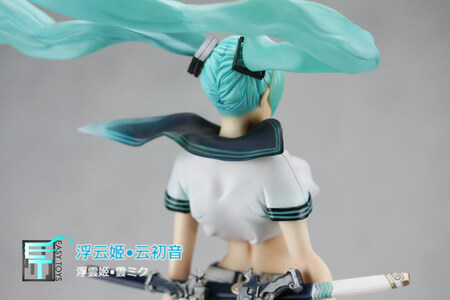 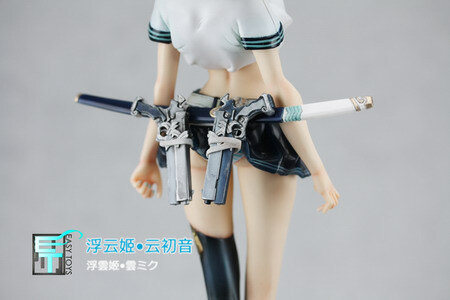 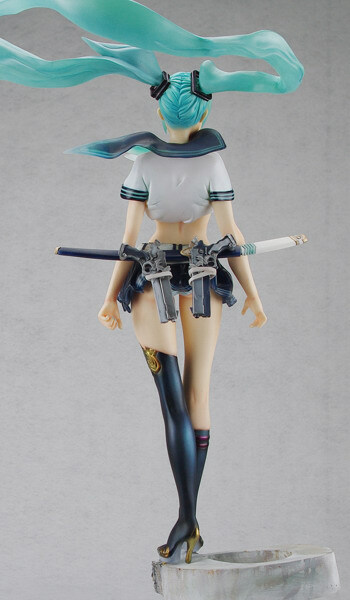 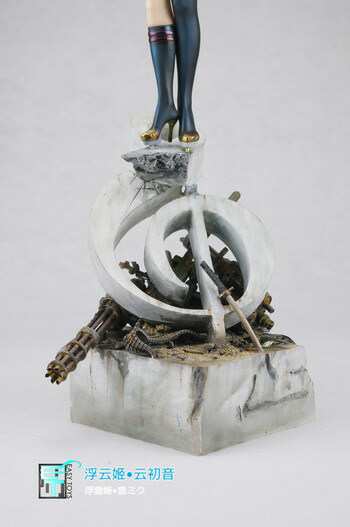 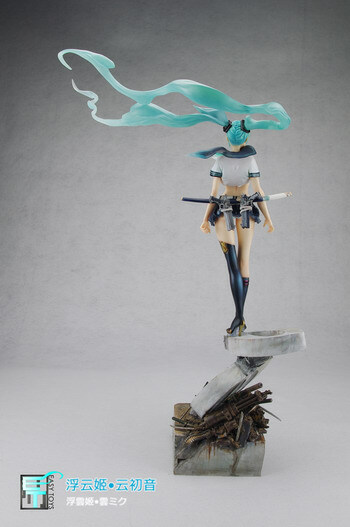 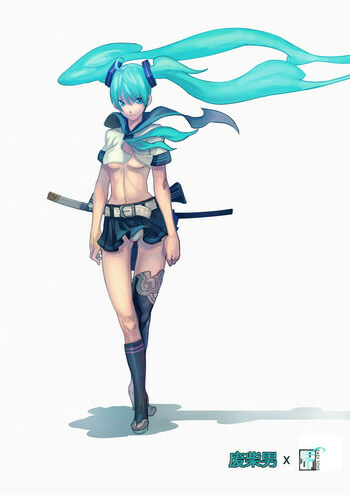 February 10th, 2012 By: GGT Category: 2012/02 release, Figure News. 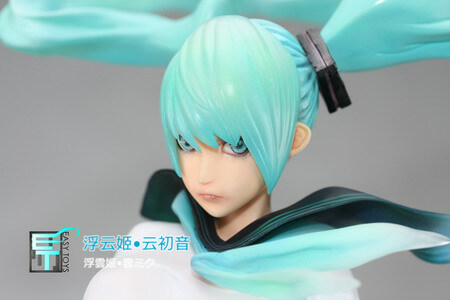 Easy Toys is a figure circle in China and this GK will be selling by PEACH GARDEN. 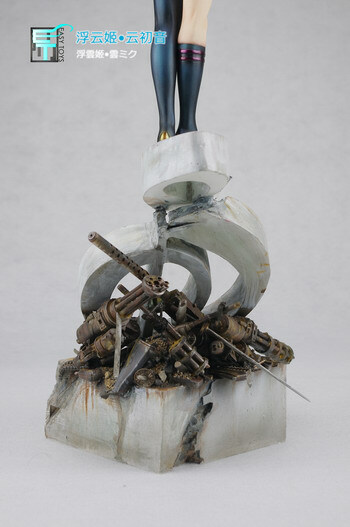 The table number of PEACH GARDEN in Wonder Festival 2012 [Winter] is “8-15-02″, you will find them there.